There are many hidden treasures waiting in Norway, even for families who have already visited the country. “Parents are often advised to try to spark the children's interest in the outdoors through light and easy activities, like putting up a tent in the garden. This may work for some, but in my family we prefer a different approach: We have high ambitions and let the children push the boundaries. It doesn't have to be anything extreme." This fresh thinking became the outdoor enthusiast’s starting point for his popular reference book about how to explore the great outdoors with the people you care about the most. Baumberger is convinced that children love challenges and that they can manage more than many parents imagine. By showing kids trust, we encourage them to aim for new goals. 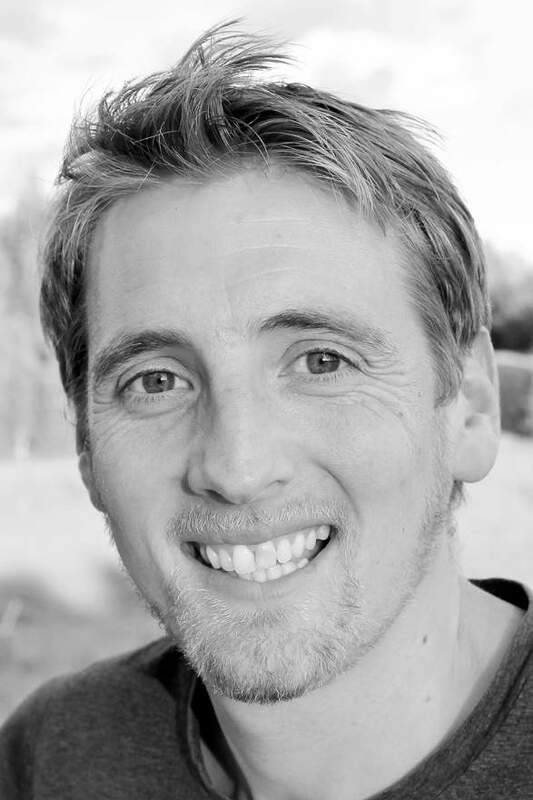 “My top tips are all about having confidence in children and discover that life with both small and not so small ones is less restricted than many parents think,” he argues. Baumberger has picked six natural wonders that captivate children, youths and adults who want to make the most out of a weekend or a longer holiday. This is your ticket to creating unforgettable family memories in the forest, the mountains or the water – maybe even under the stars? 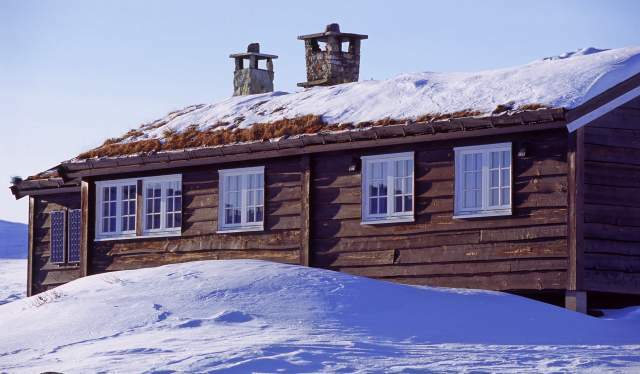 The Norwegian Trekking Association operates over 500 cabins located between 0 and 2,068 metres above sea level. Becoming a member is easy and inexpensive compared to the benefits. You can also find cabins at the following websites: ut.no, kystled.no (Norwegian only) and inatur.no. The Norwegian Trekking Association operates over 500 cabins located between 0 and 6,784 feet above sea level. Becoming a member is easy and inexpensive compared to the benefits. You can also find cabins at the following websites: ut.no, kystled.no (Norwegian only) and inatur.no. Few countries in the world offer such short distances between glaciers and beaches. In early summer, you can enjoy a day of skiing followed by a day with a fresh fjord swim and beach volleyball in comfortable summer temperatures. Even if most of us don’t particularly long for winter once summer is here, the lingering snow up in the mountains bring out the child in most people. Try summer skiing at Folgefonna Sommerskisenter, Juvbreen glacier at Galdhøpiggen, or Stryn Sommerskisenter, and end the day with a barbecue under trees in full bloom in the lowland. Alternatively, enjoy skiing at Sognefjellet mountain and finish off the day with a dip in the Sognefjord. People from all over the world travel to Northern Norway to experience these phenomena. The region offers scenic nature and fun activities – in the city of Bodø, for example, you can hike to Keiservarden mountain and enjoy the view of the city and the beautiful island Landegode. From there you can see the famous Lofotveggen mountain chain in clear weather. 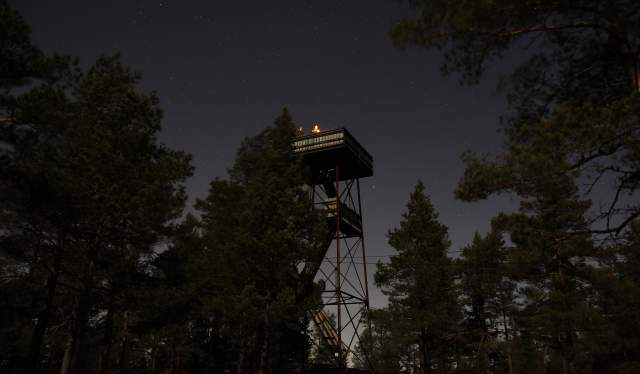 Did you know there are more than 50 viewpoint towers between the cities of Kristiansand in the south and Trondheim in the middle of the country? Most of them used to serve as viewpoints for forest fire surveillance. The views are great even in the thickest spruce forests in the flat, southern parts of Eastern Norway.
. You can hire a guide in all major glacier areas in Southern Norway, so you don't need previous experience and there is no need to bring your own equipment. Take your family holiday to new heights and experience hundreds of vertical, airy meters under your feet, even if you don't have previous experience or your own climbing equipment. 1. Ask the children to help choosing the destination. A spectacular goal will create excitement, and the only restriction is our own imagination. 2. For a stress-free departure, pack the bags together with the kids well ahead of the trip. 3. Be ambitious, but be sure to have plenty of time to reach the goal in order to keep up the good spirit. 4. Travelling light is a virtue on most trips, but not at the expense of comfort. If the children want to bring their favourite cuddly toy, it may be worth to simply carry a little bit more. 5. If you choose transport options like canoe, bicycle with a wagon or snow sledge, the children can enjoy the trip as passengers. 6. Go together with other families, so that the children have someone to play with throughout the trip. 7. Choose trips that are fun for the adults too. Adventures are for the whole family, not just for the kids. 4. Traveling light is a virtue on most trips, but not at the expense of comfort. If the children want to bring their favorite cuddly toy, it may be worth to simply carry a little bit more. 5. If you choose transport options like canoe, bicycle with a wagon or snow sled, the children can enjoy the trip as passengers.